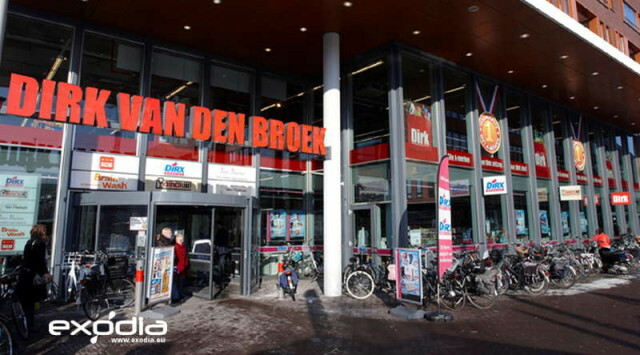 Dirk van den Broen is a large Dutch supermarket chain. 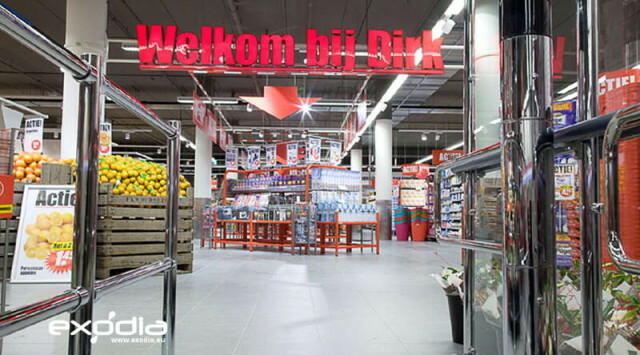 Dirk supermarkets can be found in all Dutch cities. 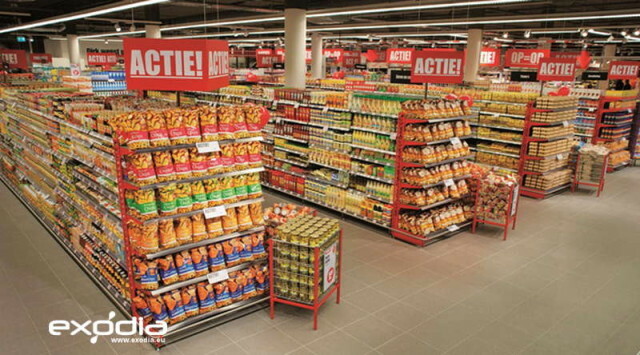 In the Netherlands Dirk grocery stores sell food and non-food products. 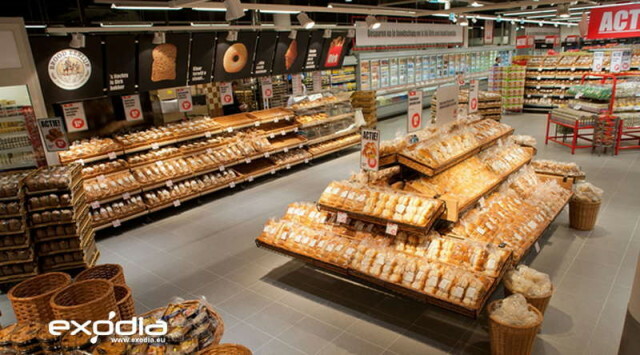 Dirk van den Broen sells mainly grocery products. 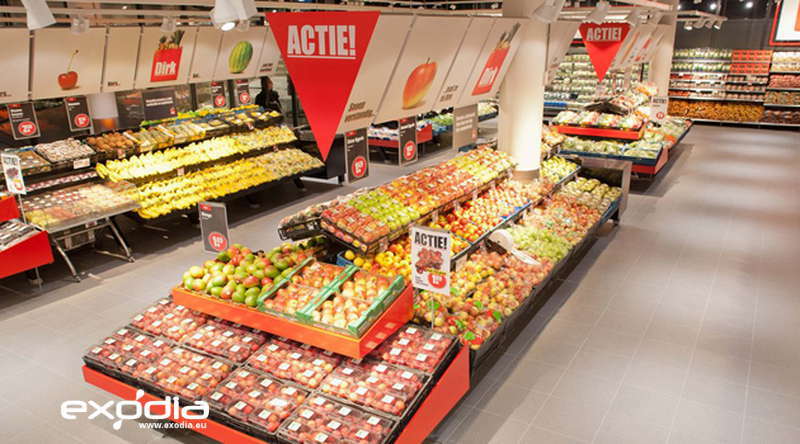 Dirk is on of the most successful supermarkets in the Netherlands. Another famous supermarket chain in the Netherlands, the Dirk van den Broek supermarket opened its first store back in 1942. Today, the chain has 104 locations all over the country and the Dirk brand also owns a drugstore (Dirx drugstore), a liquor store (Dirck III), a food store D-Break and a holiday shopping outlet called D-tours. 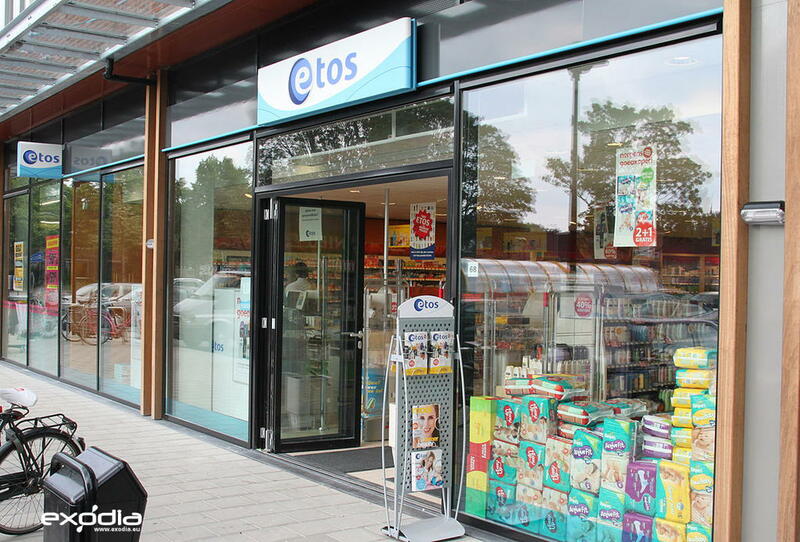 Dirk stores have plenty of distribution throughout the country. 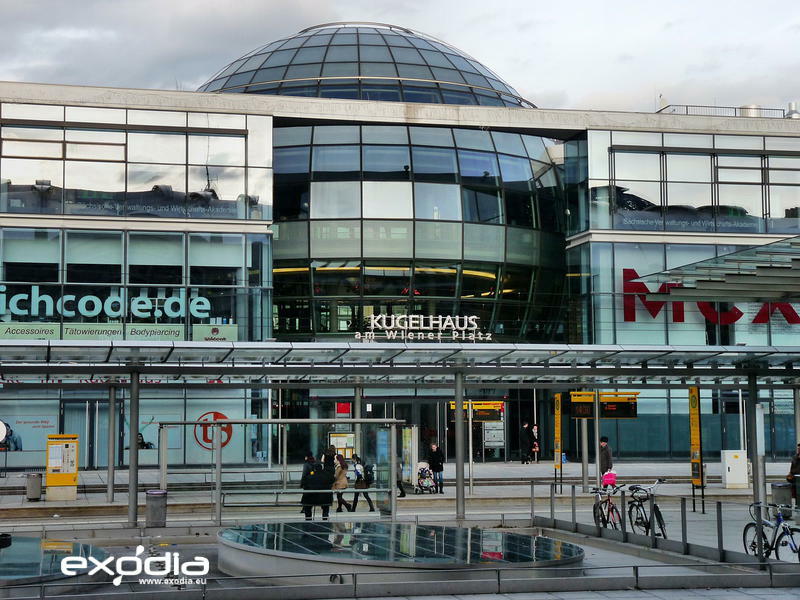 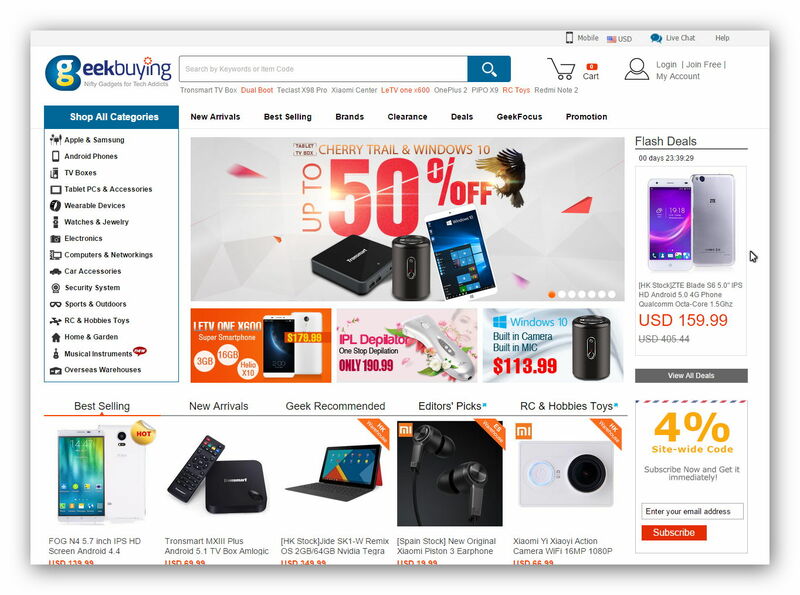 The stores are massive in size, and you can easily find plenty of different food items, groceries, fresh fruit and vegetables, hardware components and other items of daily use here. 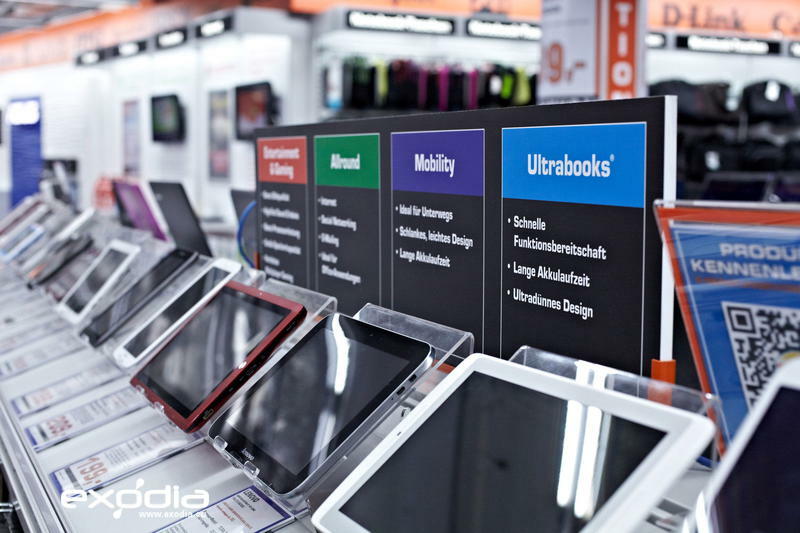 You can also buy electrical appliances and electronics items at the stores. It is also one of the select few supermarket chains with self-scanning checkouts. Find Dirk van den Broek stores in the Netherlands.